What is the best part of a wedding for you? Is it the food & drinks and the grooving DJ or the entertainment arrangements such as the celebrant? If the latter one attracts you the most, then we have the perfect man for you. 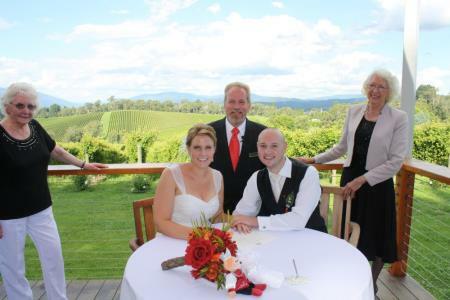 The best marriage celebrant in Melbourne would be a surprise element who has the power to add humour, glamour, emotions, and bliss in your wedding event at no extra cost. He is the only one who can narrate your love story better than you, and that is what makes him an essential part of your big day. To book the right guy, call us at Gary Lurati Marriage Celebrant today.